Since 1993, Women for Women International (WfWI) has helped more than 478,000 marginalized women in countries affected by war and conflict. They serve women in 8 countries and in refugee communities, offering support, tools, and access to life-changing skills to move from crisis and poverty to stability and economic self-sufficiency. WfWI brings women together in a safe space to learn life, business, and vocational skills. Once enrolled, each receives a monthly stipend – a vital support that enables her to participate. 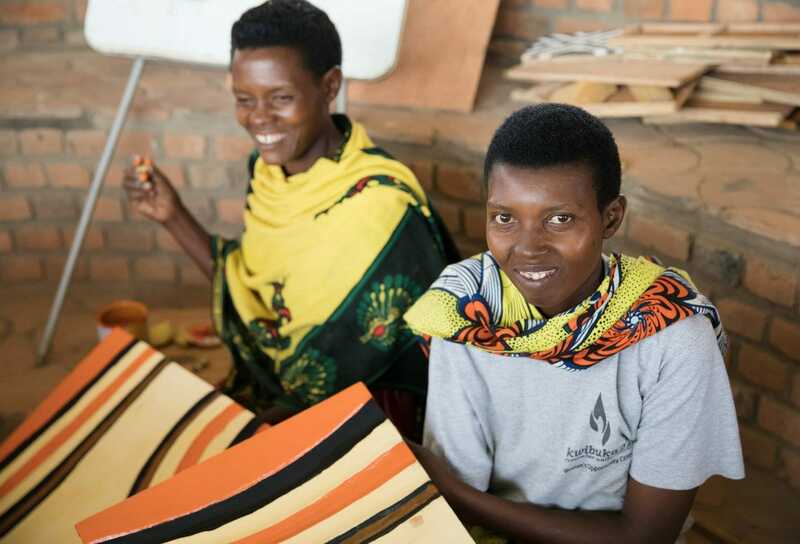 At Peace by Piece International, we partner with artisans in two Women for Women International communities: Kosovo and Rwanda. Since 1999, Women for Women International – Kosovo has served more than 33,000 women through their yearlong program. Peace by Piece is proud to work with graduates of WfWI’s program in Kosovo. 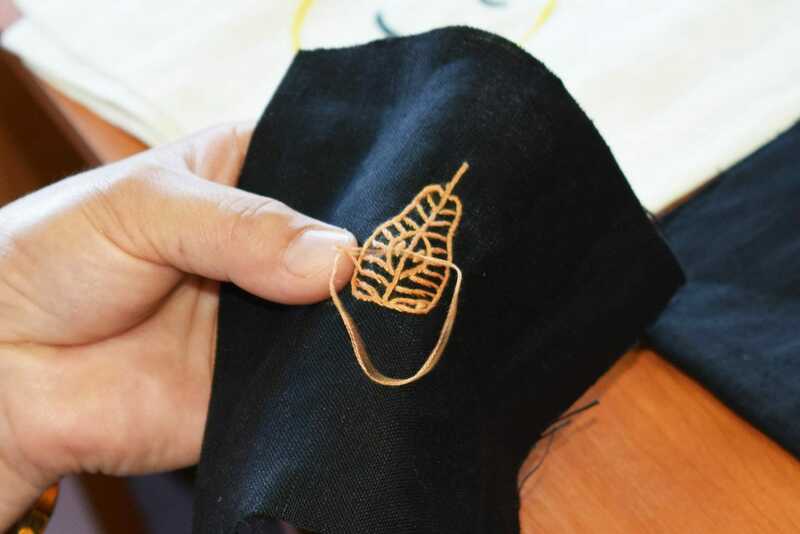 There we contract with accomplished seamstresses and embroiderers who make our covered journal covers and other custom business accessories you can find on our Event & Employee gifts page. Contributing to the Rwandan government’s Vision 2020 and Economic Development and Poverty Reduction Strategy, the Women’s Opportunity Center integrates economic transformation, rural development and productivity as a space of learning and renewal for thousands of WfWI program graduates, participants, and community members in the Kayonza area of Rwanda. The WOC also functions as a training and service hub for women’s entrepreneurship and innovation. Services include business mentoring, access to financial services and markets, cooperatives, and agri-business support.